If you’re a frequent reader of our blogs, you might see that we like to keep our eye on highly valued watches popping up in auctions, with our previous post taking a look at the Rolex Daytona that sold for a record breaking £4.35 million. Now with the auctions taking a prime spotlight this Spring, the most recent auction turning heads is Steve McQueen’s most famous Rolex, his Submariner to be exact. 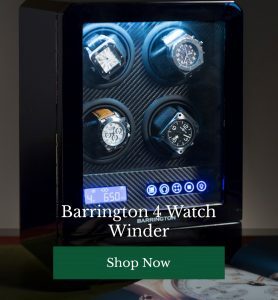 Once survived a Californian wildfire in 2016, and a watch that was presumed to have ‘died’, is now being sold at British auction house Phillips. A Rolex Submariner ref. 5513 with a Hollywood history. 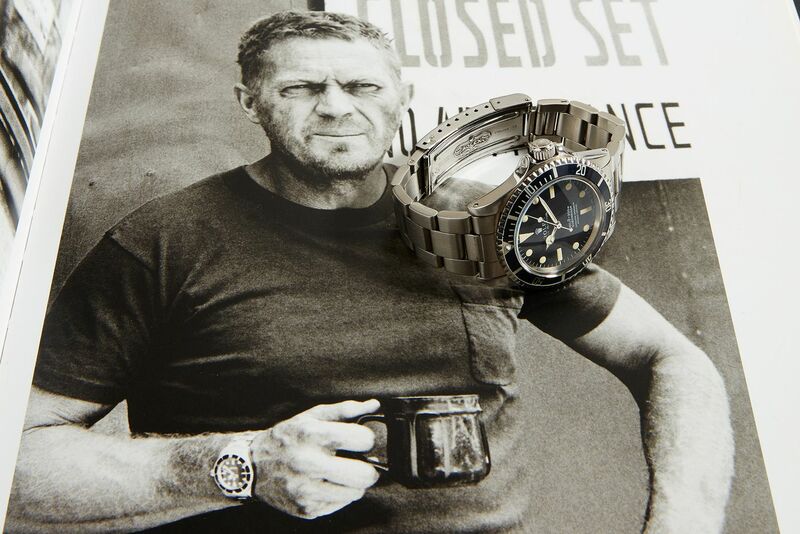 The watch was a gift from McQueen to Loren Janes, long-time friend and stuntman featuring in films such as Bullitt, Nevada Smith, and The Hunter. On the back can be read ‘Loren, The Best Damn Stuntman in The World, Steve’. 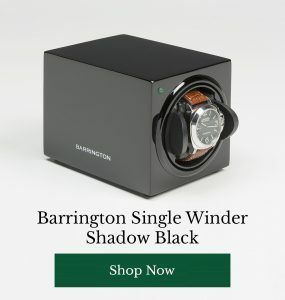 This watch was thought to have been lost in the Californian wildfire in 2016 which took the lives of two individuals and destroyed 18 houses including the home of Loren Janes, but was discovered in the remnants of the house. Loren Janes sadly passed away in 2017 after a battle with Alzheimer. Restored to it’s former glory by the team at Rolex, you can still find ash in the corners of the face. 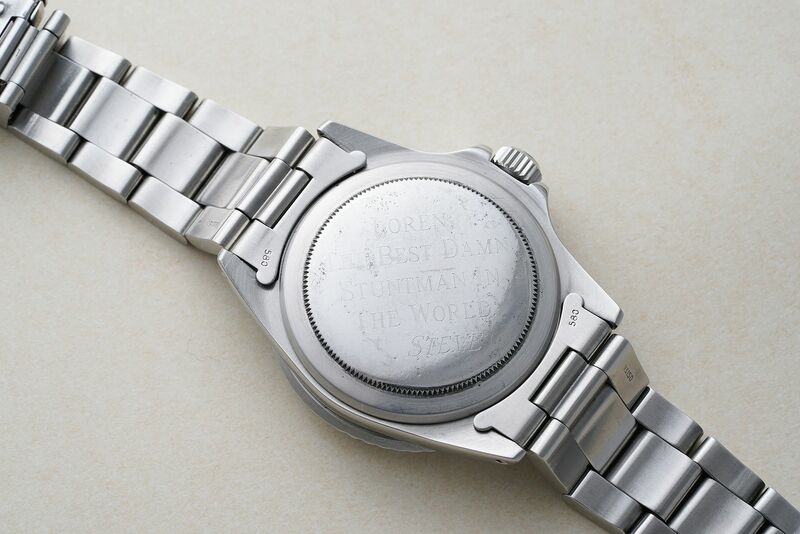 Showing signs of a battle with fire & a unique engraving from Steve McQueen, the submariner goes on sale on October 25th and is expected to be grab between $300,000 to $600,000.